BundlesGet a combination of our bags for a better price. CushionsGive your living room, sofa or bedroom an injection of personality with authentic Persian pillows and cushions from Lotus Handicraft. Crafted by hand, Persian kilim is a unique tapestry hugely popular in home decor and styling but timeless in appearance, showcased beautifully in pillows, cushions, cushion covers and floor cushion designs. Browse our stunning range of quality Persian and Turkish kilim decor designs for your upholstery and shop with confidence from an Australian owned, international distributor. OttomansFind a stunning pouf or ottoman from the collection at Lotus Handicraft; constructed from colourful and authentic Persian kilim and quality leather fabric. Our range of kilim ottomans are perfect as soft seats, but versatile enough for use as tables, footstools or accent furniture in your living room or den. Explore the unique woven designs of our range of ottomans that are durable and stylish enough to stand the test of time. Our handmade vintage kilim and leather key rings come in various colours and patterns and are popular with both men and women. Leather colours: Dark Navy, Light and Dark Brown. 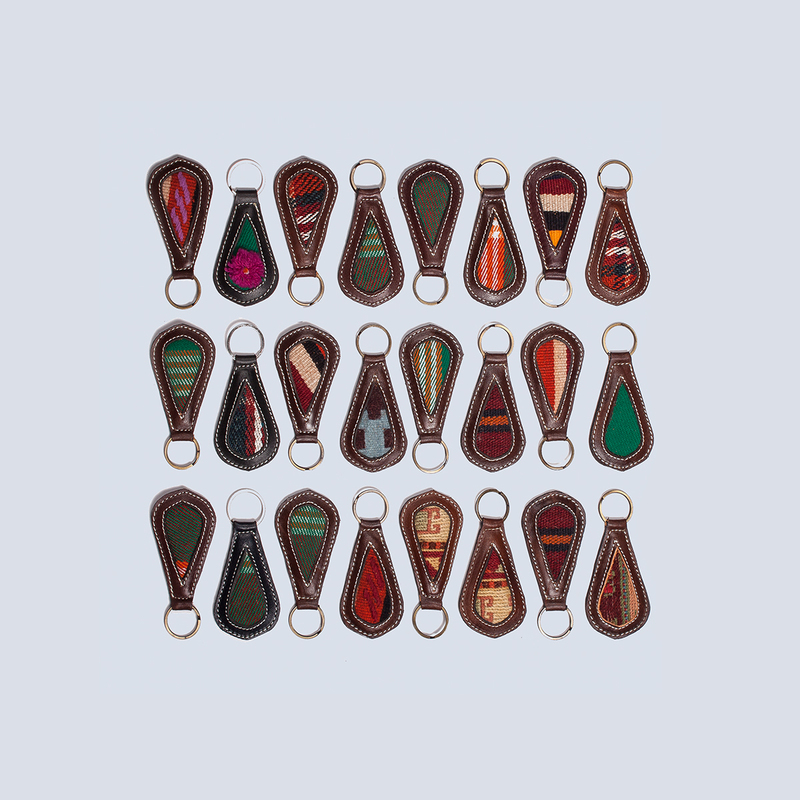 Colours and patterns will vary per key ring. Please email us with your order so that we know what colour you would like! Note: Each one of their creations is improvised and unique. Therefore, the designs will be slightly different. Australian owned and operated, Lotus Handicraft provides authentic kilim and leather bags, cushions and ottomans. Designed in Australia and produced by local kilim masters, our elegant collection of bags will bring new life to your wardrobe. ©2019 Lotus Handicraft All Rights Reserved.